Summer in Florida means an endless stream of hot, humid days and more people will be going to the beach. The Tampa-St. Petersburg-Clearwater area, while famous for its beaches, has routinely ranked amongst some the nation’s most dangerous metropolitan areas to be a pedestrian. Nothing will ruin a relaxing day at the beach faster than becoming the victim of a pedestrian accident. It is important to keep in mind that motor vehicle and pedestrian traffic is going to increase in the summer months and over spring break. A lot of our beaches are lined with shops, restaurants, and other attractions making them popular not only during the day but at night as well. 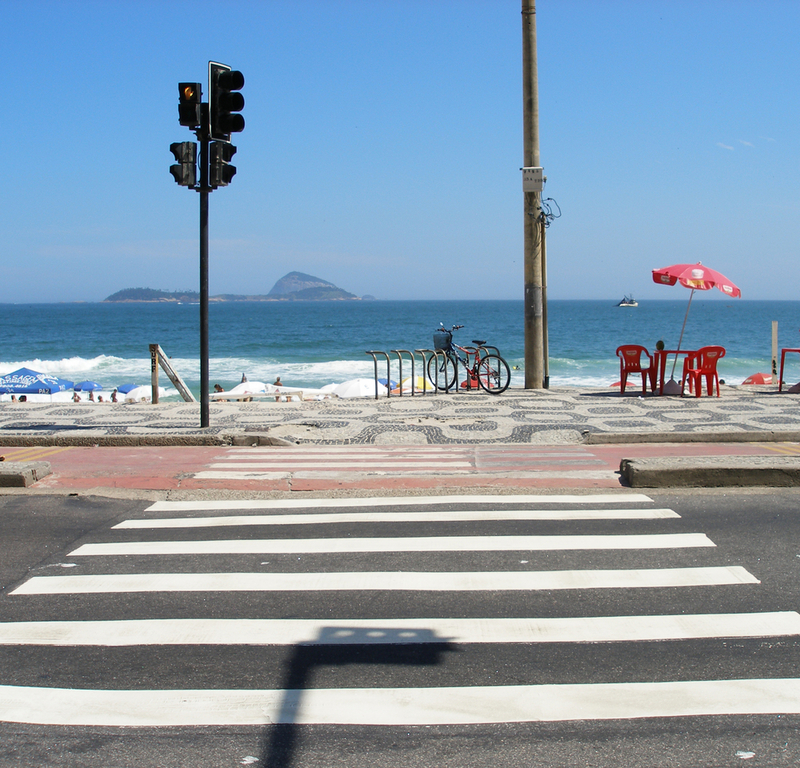 A lot of beach crosswalks are mid-block crosswalks, which means that motor vehicles are not always looking for or expecting a pedestrian to cross. On roadways along the beach, pedestrians are more likely to cross wherever is convenient, making the situation more dangerous. Remember, just because a car is supposed to stop for a pedestrian doesn’t mean it will. When the unexpected happens and a pedestrian is struck by a vehicle, the driver almost always instinctively argues the pedestrian has to be at fault. After years of handling these types of pedestrian cases, we understand that the situation is never that clear. If you are planning a day at the beach with your family, remember to always look twice before you cross, use a sidewalk where possible, and don’t assume drivers will stop if they see you. If you are driving, be extra cautious for pedestrians crossing roadways near beaches. Some of the most popular beaches in the area are St. Pete Beach, Clearwater Beach, Bradenton Beach, and Treasure Island. The busiest roadways along these beaches include Gulf Boulevard (St. Pete Beach and Treasure Island), Mandalay Avenue (Clearwater Beach), and Gulf Drive (Bradenton Beach). Because of the high traffic nature of these roadways it is important to be extra cautious as a pedestrian or as a driver. Our experience in handling numerous pedestrian collision cases has shown that every case in which a pedestrian is injured or dies is unique. That is why it is important to hire an attorney who is experienced in handling pedestrian cases. We’ve taken our experience in handling them and created the Pedestrian Accident Guide to help explain many of the most common questions clients have asked us. You can request a copy at absolutely no cost or obligation and we will mail it to you right away. If you have immediate concerns just call us and we will be happy to discuss your case and answer any questions. Remember, there is no fee to talk about your case.